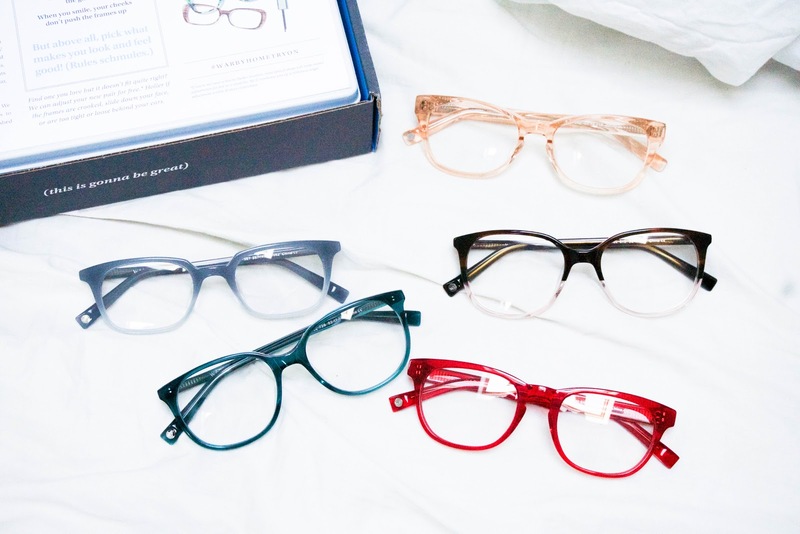 The first time I came across Warby Parker was about four years ago and during that time, they were one of the only brands that offered a free Home Try-On service. I thought it was so cool and such a great idea since I was able to see if I liked them before actually purchasing them. Of course, I ended up purchasing a pair, Downing, that have served me well for about four years now. They ended up breaking recently after a session of racquetball and being hit in the face. Great stuff. 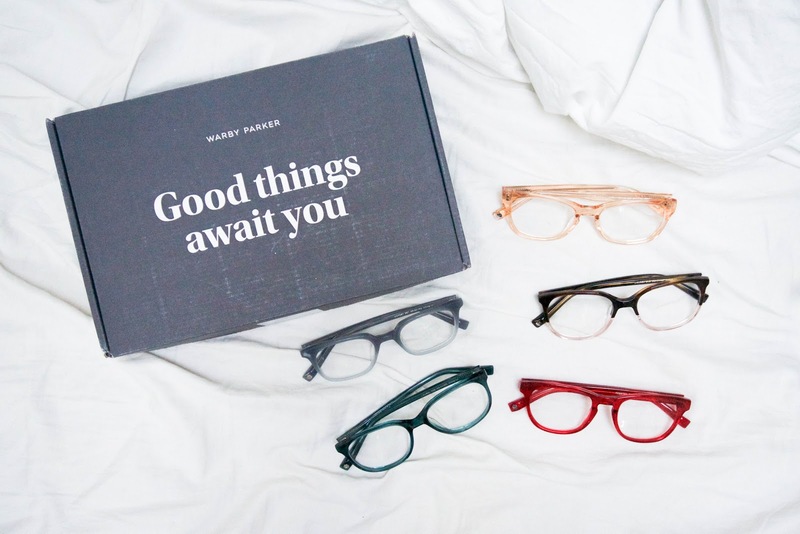 In need of a new pair, I went back to my trusted Warby Parker and ordered a few of their new Spring 2016 circus collection to try on. Not to mention I was coincidentally asked to review their new collection as well! I love the new colors they have and thought it would be a good change since I've been wearing black frames for four years now. 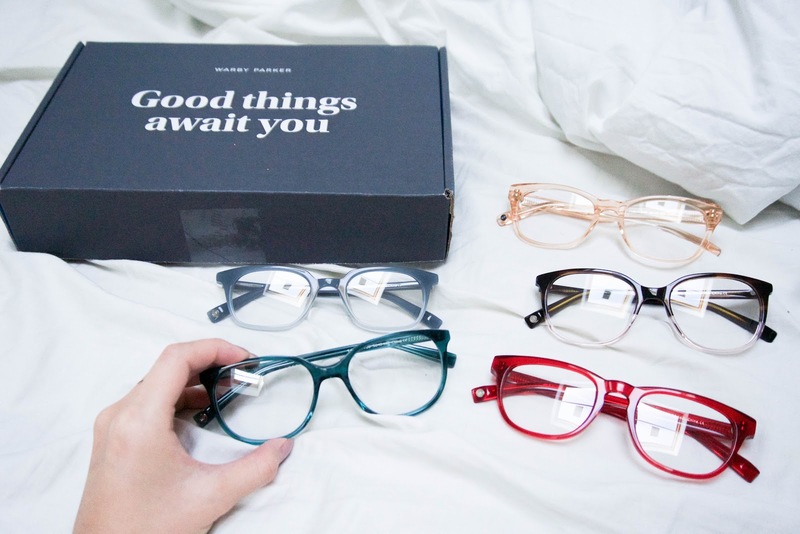 My favorite in their new collection would have to be the Laurel and Dorset frames. I'm more of a blue's kinda gal. One thing's for sure, your look won't be boring with their circus collection! For those who have never tried their try-on system, it is super easy. All their instructions can be found here. I never even had to step into their store to order my first pair so it saved me a lot of time. As for quality, they're pretty sturdy and long lasting. It's been four years and I haven't had any issues with my first pair. I was just unlucky by being hit in the face really, really hard. My boyfriend also recently ordered a pair of eyeglasses from Warby Parker and he's in love with them. 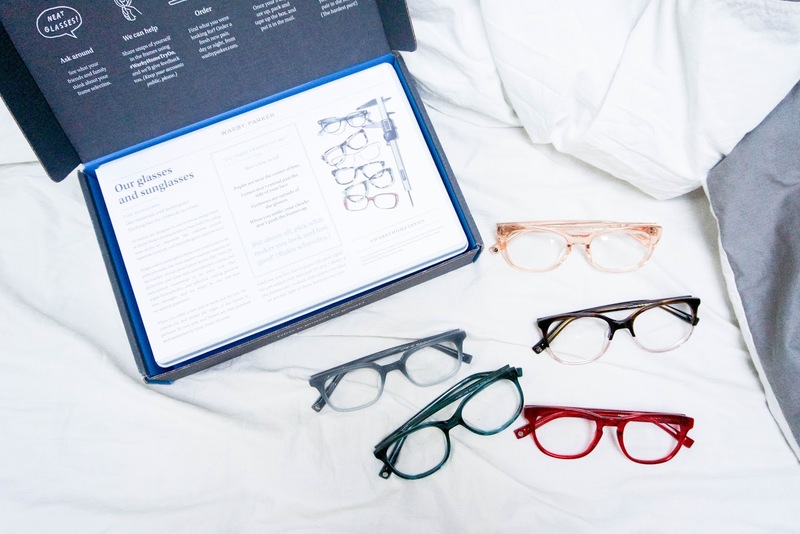 If you're planning to purchase from Warby Parker, I'm sure you'll end up loving the frames as much as I do.